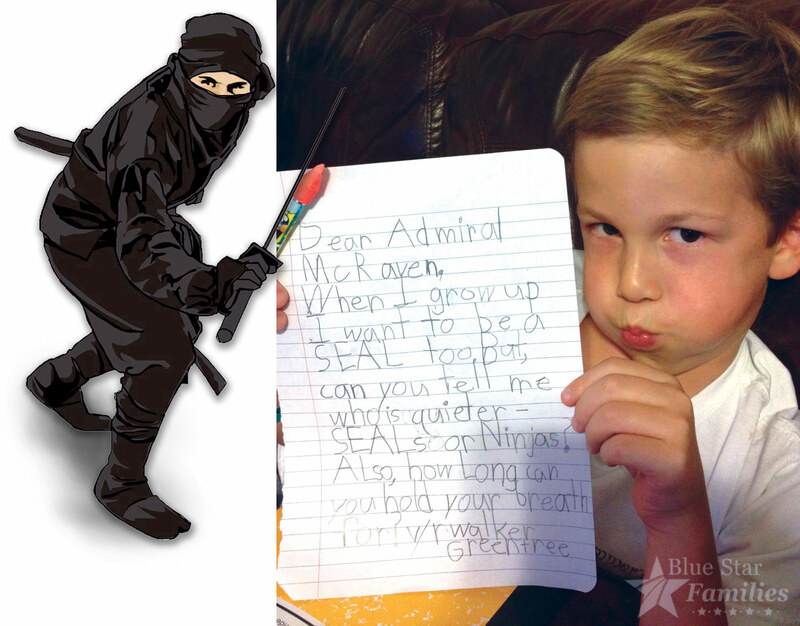 Seven-year-old Walker Greentree can’t decide if he’d rather be a Navy SEAL when he grows up, or a ninja. He’s keeping his options open. 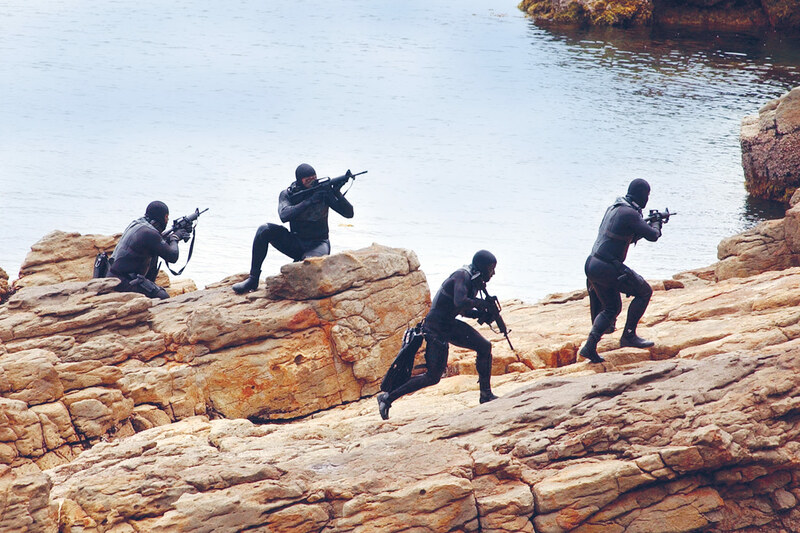 In the meantime, this summer, while he was playing in his yard—loudly—with a friend, his mother scolded him and told him he need to be “quiet, like a SEAL.” His friend promptly came back with, “Ninjas are quieter than SEALS.” And so began a debate that the two boys decided only an expert could resolve. So, Walker wrote a letter to Admiral William H. McRaven, the US Navy admiral in charge of United States Special Operations Command. 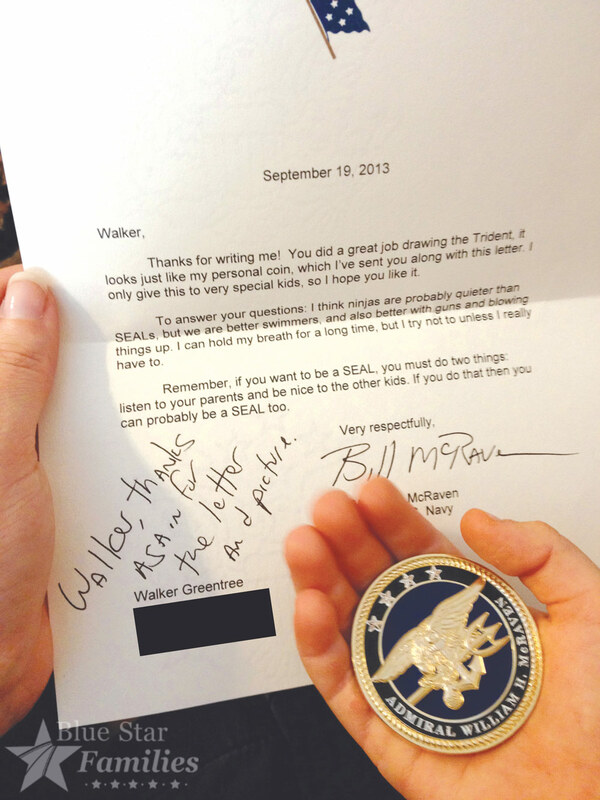 Now, Admiral McRaven is a busy guy, but when he received Walker’s letter, he knew he needed to set record straight.